Aston Martin will soon be 100 years old. Except for its tenure under Ford ownership (1987-2007), Aston has not had the resources of a major automaker backing it up. In fact, for much of its history, the company has been underfunded and in and out of bankruptcy. In spite of its financial instability, Aston has built fast, beautifully crafted cars that have inspired fierce loyalty from owners. Today, Aston is independent again, but it has solid financial backing from the Mideast. I was recently at the Chicago unveiling of the new Aston Martin Vanquish, which replaces DBS as the flagship of the Aston line. Vanquish also foreshadows the future of Aston Martin with new styling on a revised platform with an improved engine. This fresh engineering will later extend to other models in the range. The structure of the Vanquish is 25 percent stiffer than the DBS, yet the car is lighter—thanks in part to carbon-fiber body panels. Although the layout of the 6.0-liter V12 remains the same, the engine is said to be 85 percent new. Vanquish’s 565-horsepower V12 engine has 55 more horses than the outgoing DBS. Torque increases from 420 pound-feet to 457 and is said to be spread across a wider rev range. Previous Aston V12s didn’t come alive until about 4000 rpm. One thing that hasn’t changed is the glorious song of an Aston V12 revving, and that was demonstrated at the unveiling. Aston claims that the Vanquish will accelerate 0-62 mph in 4.1 seconds and has a top speed of 183 mph. Styling is a continuation of the previous DBS theme, with influence from Aston’s $2 million supercar—the One-77. 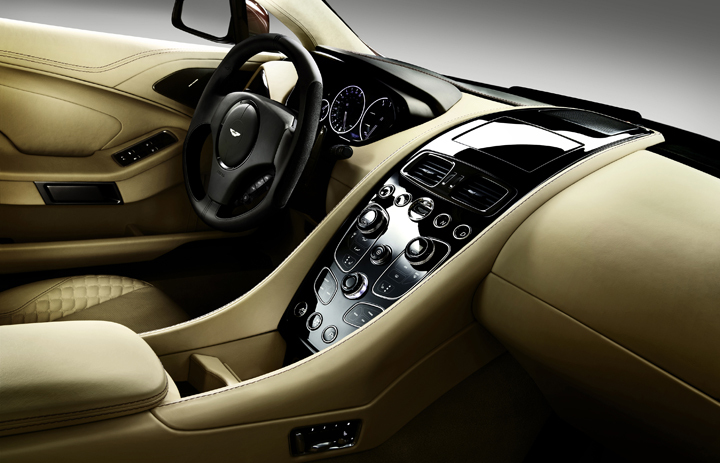 Inside, there’s the expected leather-lined luxury, but with an increase in legroom and shoulder room. 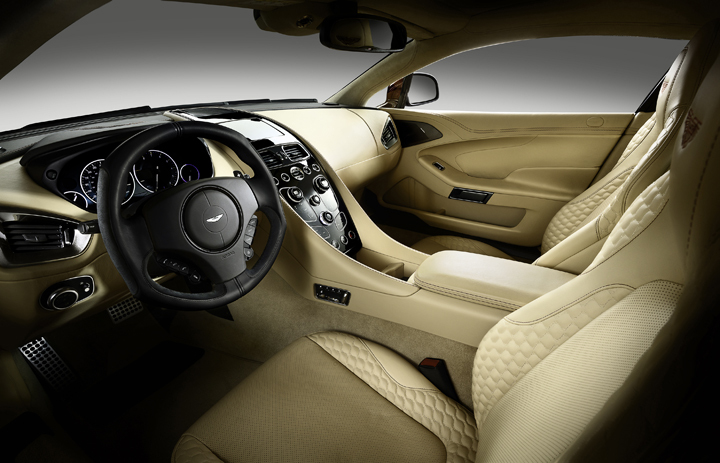 As with the DBS, Vanquish seats two with a small back seat available as an option. While Bentley is owned by Volkswagen, Ferrari and Maserati are backed by Fiat, and Lamborghini is the property of Audi, Aston Martin goes it alone. Once again, scrappy little Aston is battling the giants. 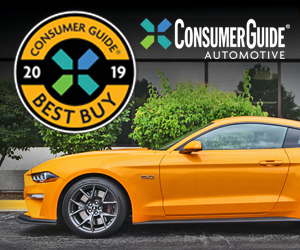 With less weight, more power, and a more rigid structure than the outgoing DBS, the new Vanquish should be a tough competitor to the other exotics. Vanquish production begins in March 2013, and prices start at $279,995. Written by: Jack Stewart on October 2, 2012.on March 9, 2018.